Posted on Thursday June 15th, 2017 at 07:31 PM. 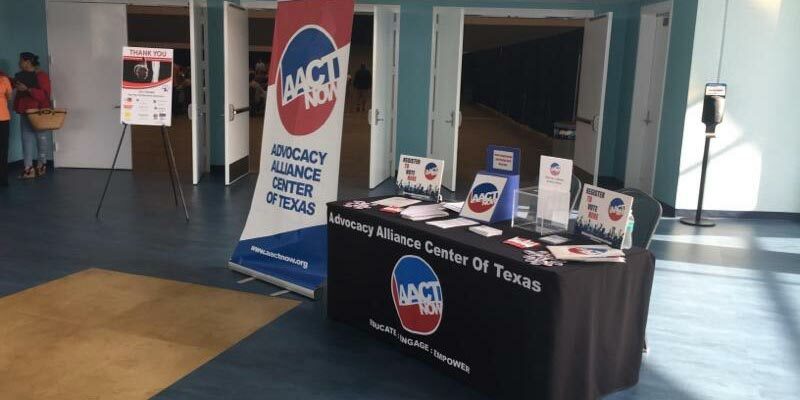 The Advocacy Alliance Center of Texas (AACT) appreciates the many events that take place throughout the year within our communities. We make it a point to participate as much as we can to help others while introducing and promoting our philosophy of the importance of voting. Below, you’ll find a handful of events we took part in during the second quarter of 2017. Know that that there will be many more during the rest of the year if you would like to attend any! 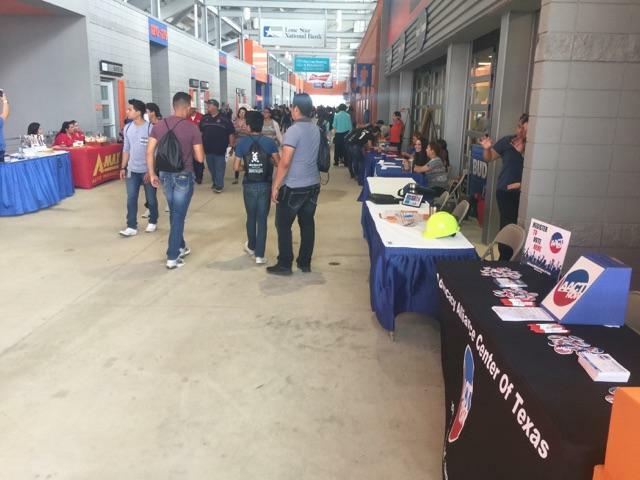 On Tuesday, March 21, 2017, AACT joined Futuro McAllen at the McAllen Convention Center for a candidate forum to provide voter registration opportunities and election information to the general public. Attendees had the chance to meet candidates seeking the Mayoral and Commissioner District 2 seats and hear from them on various issues and future plans. Futuro McAllen hosted the McAllen ISD Board of Trustee Candidates at the McAllen Convention Center on April 5th. AACT representatives were in attendance to help people get registered to vote and answer any questions on the upcoming election. *Futuro McAllen and AACT are nonpartisan organizations that do not endorse candidates. AACT was excited to participate in Region One’s ESC School Board Member Conference. 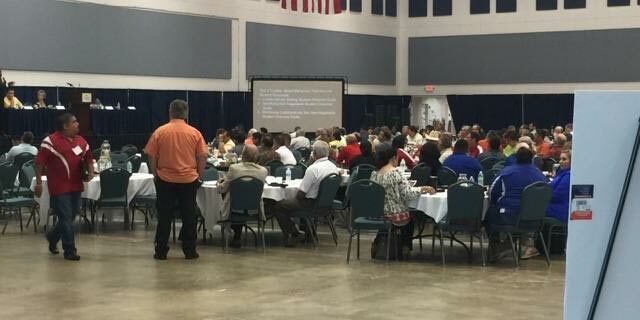 This year’s conference was held at the South Padre Island Convention Center. It gathered school board members from school districts located in Laredo to Brownsville. The presenters of the workshops offered great topics such as: a legislative update, using technology in the classroom, updates on new regulations in special education, social media, and others. The AACT Staff spoke about the importance of voting and how to effectively engage students in the electoral process. As part of our commitment to engage our community voting, AACT attended Workforce Solution’s 2017 Youth Career Expo: Transform your Future! The conference focused on providing all youth and students ages 16 to 24 with an opportunity to transform their future by providing an opportunity to visit a variety of interactive career displays to learn about today’s most in-demand careers. 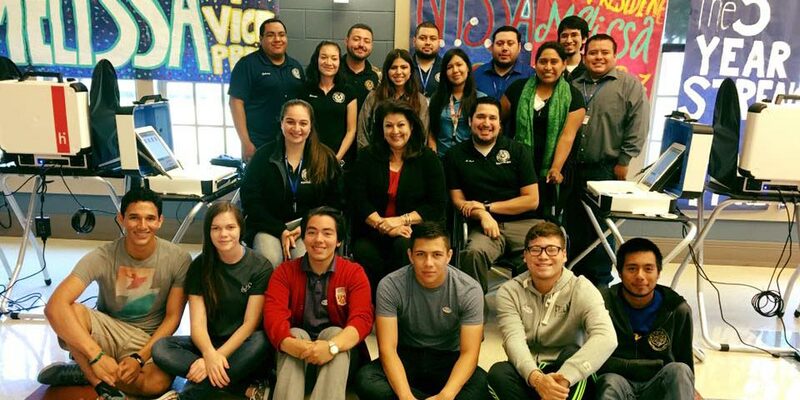 AACT representatives spoke to many students from across South Texas about the importance of voting and provided them with a convenient means of registering to vote. We’d like to thank and send a shout out to Doctor’s Hospital at Renaissance for inviting AACT once again to their annual family picnic celebration on May 13th. 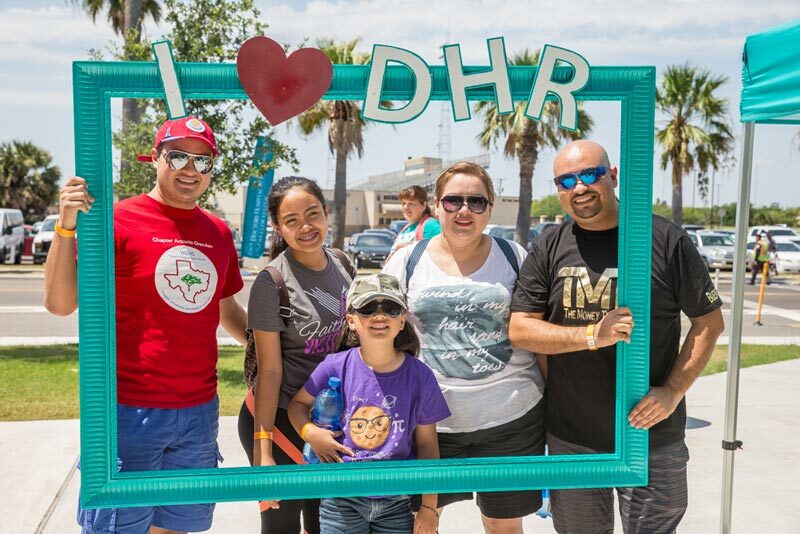 DHR Employees and their families enjoyed food, music, door prizes, and basketball and volleyball tournaments. They also learned about the process of voting at our information table. 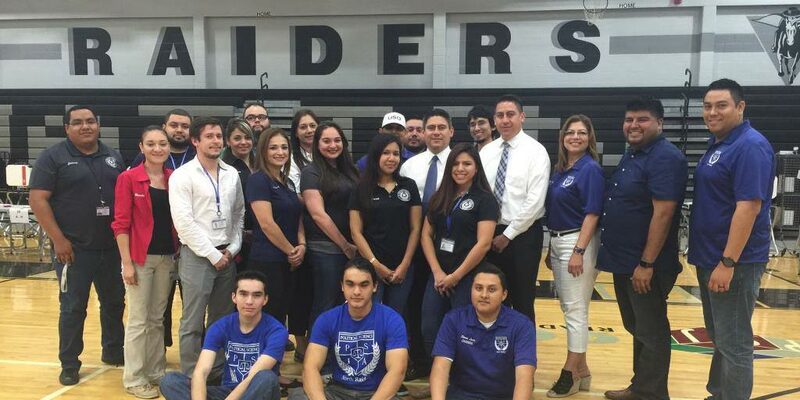 The Hidalgo County Elections Department Staff administered Nikki Rowe High School’s Student Council election. Over 1,100 incoming seniors, juniors and sophomores cast their ballots to elect their new Student Council for the 2017-2018 school year. Over 956 students from PSJA North High School cast their ballot during their 2017 Student Council Elections. Hidalgo County Elections Department’s staff was on hand to administer the election as students were eager to vote and learn about the election process. Student Council Elections were conducted by the Hidalgo County Elections Department at PSJA ISD T-STEM Early College High School. Students were also educated on the importance of casting their ballot. The employees of Linebarger, Goggan, Blair & Sampson Law Firm actively participated in the recent local election. The leadership sent emails to their staff reminding them to exercise their rights and arranged carpools to the polls to demonstrate their spirit of voting. Would you like to be the change in your community? Become an AACT Partner and be the agent of change for you, your family, friends, and the community. AACT is recruiting highly motivated partners to help us register people, provide helpful information regarding elections and voting, and also grow our overall voter turnout rates in a nonpartisan way. If your organization is interested in helping us advance our efforts, please call us at 956-664-2228 or contact us to learn more.